Coming next - 1532521825s Webseite! We are working on the 4th international workshop on clean cooking and solar food processing. 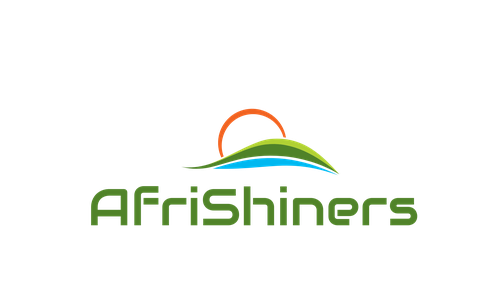 It will be held in East Africa in 2020, after April. Exact dates and conference site will be decided late 2019 or early 2020. If you have a suggestion where and when you want it to be, please feel free to contact the organising committee by use of the contact form. 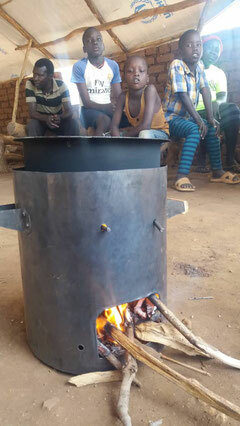 This is the AfroBasic clean cookstove. Do you see smoke?